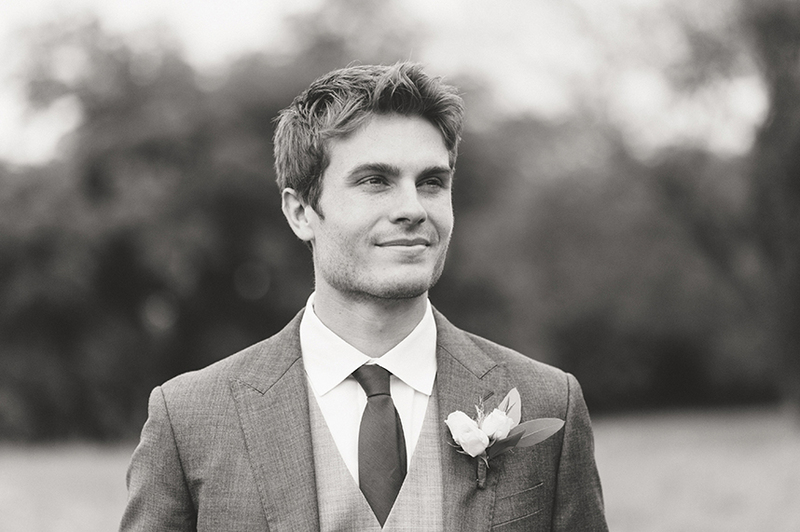 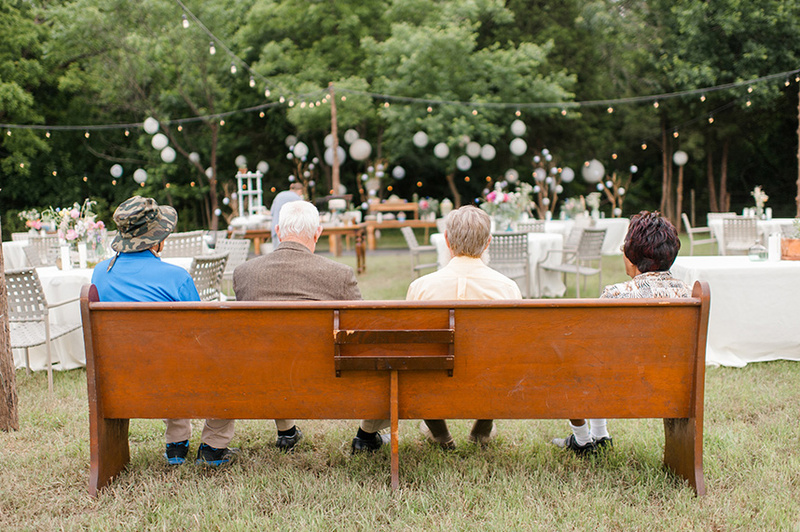 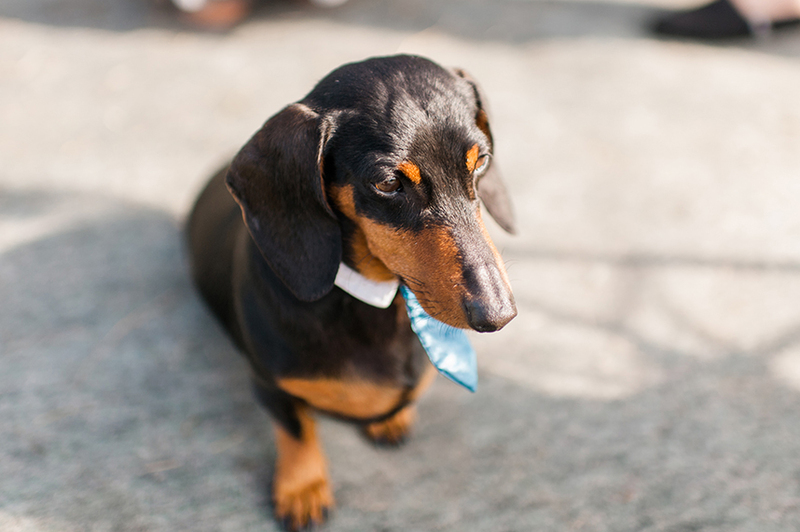 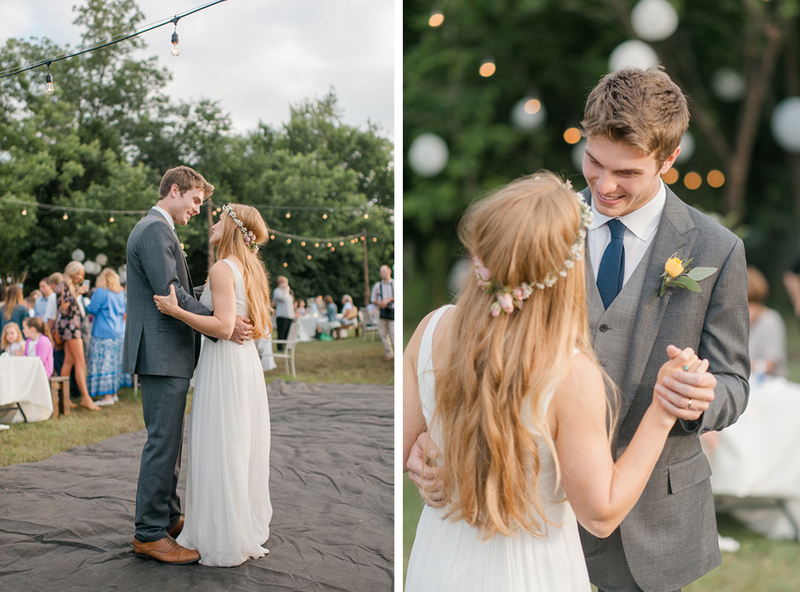 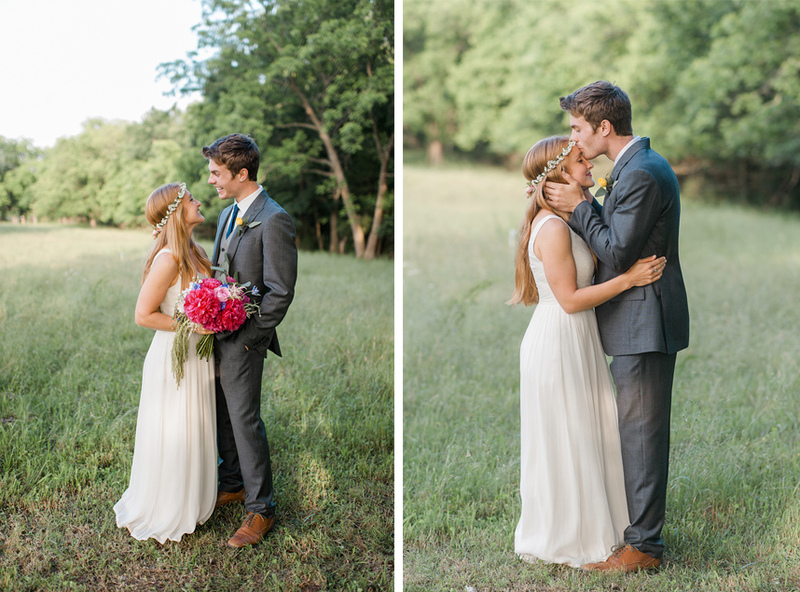 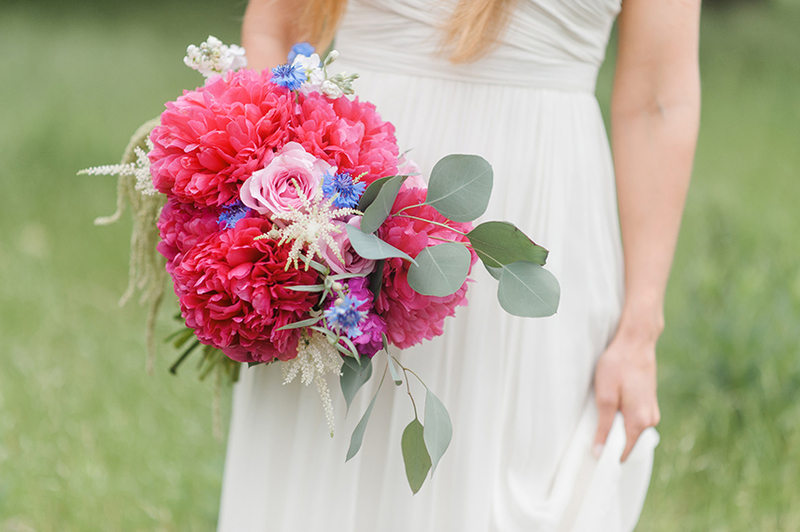 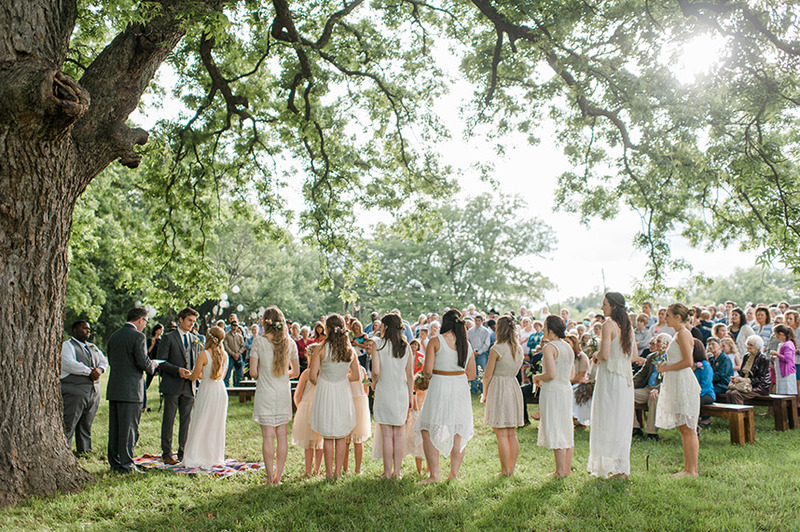 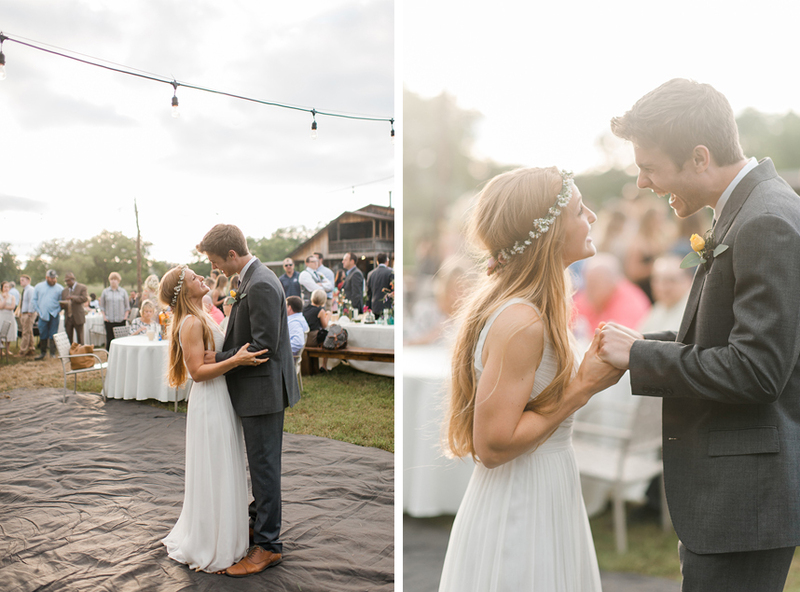 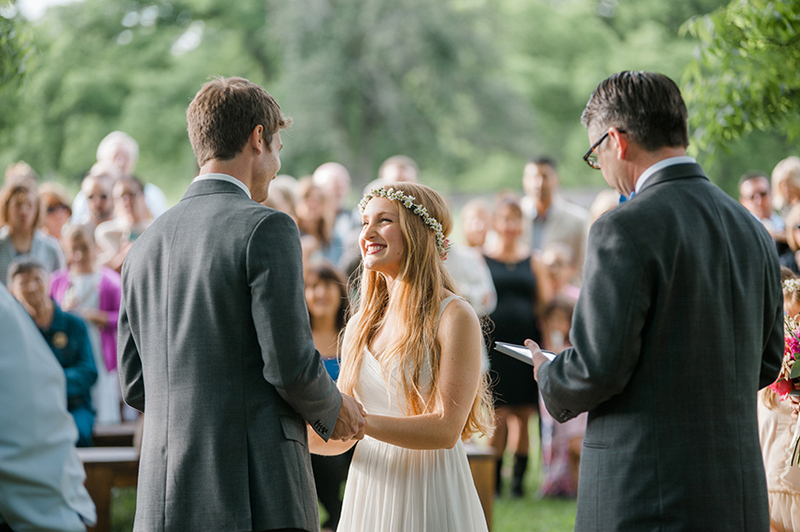 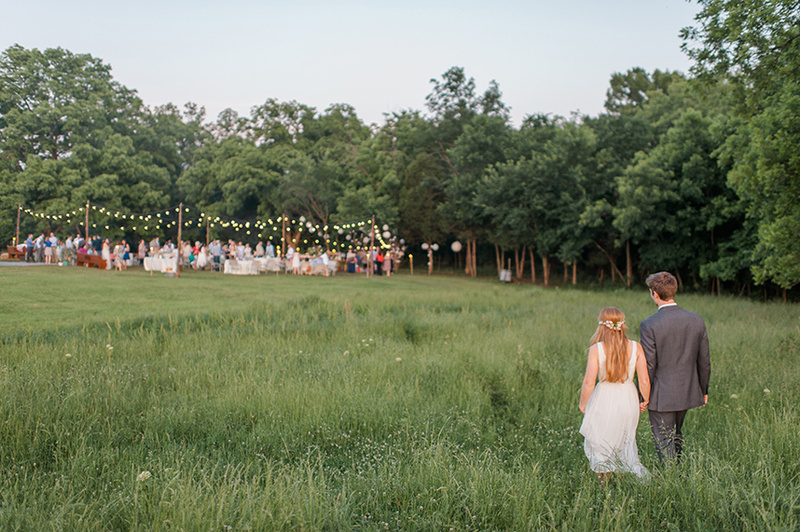 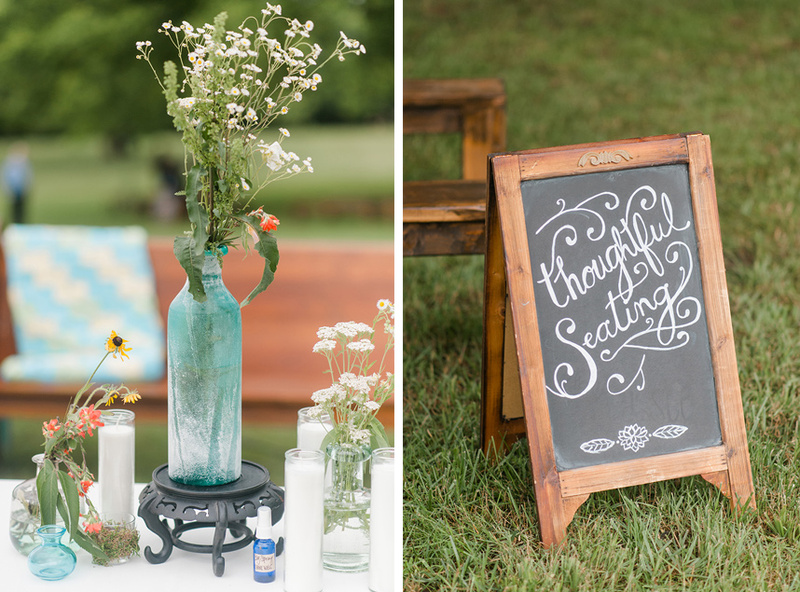 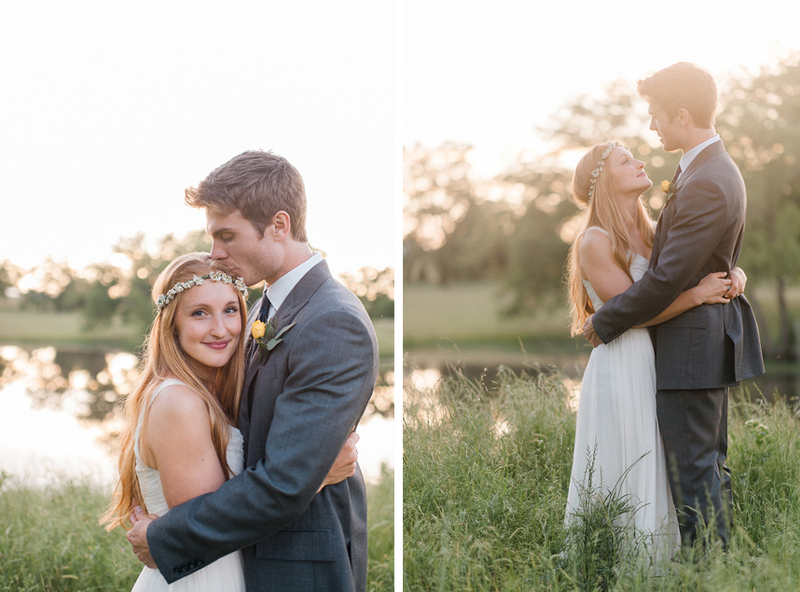 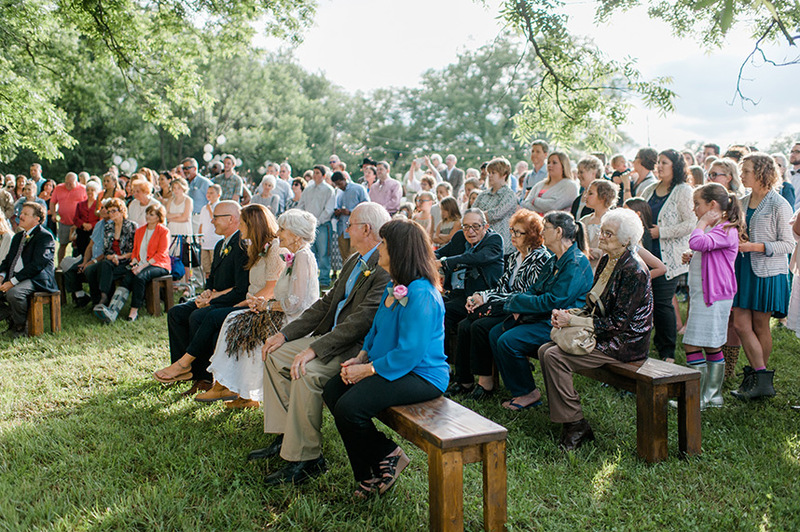 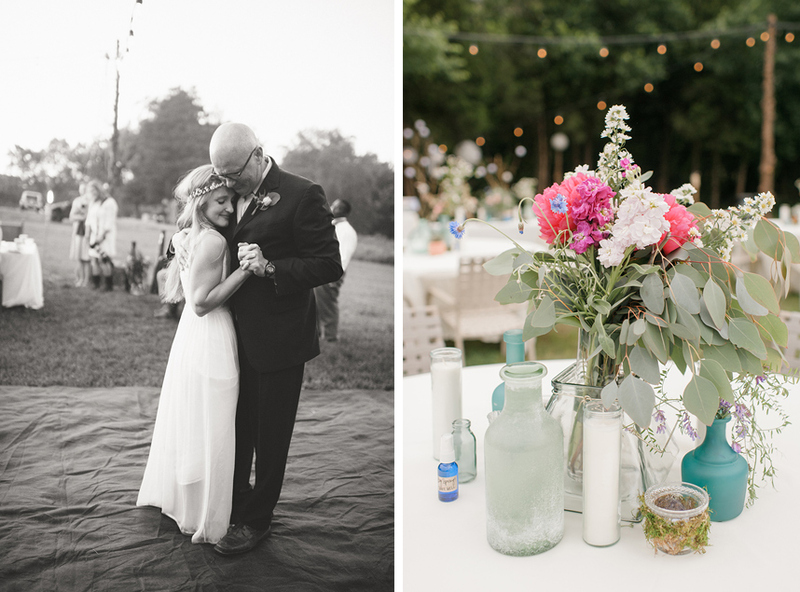 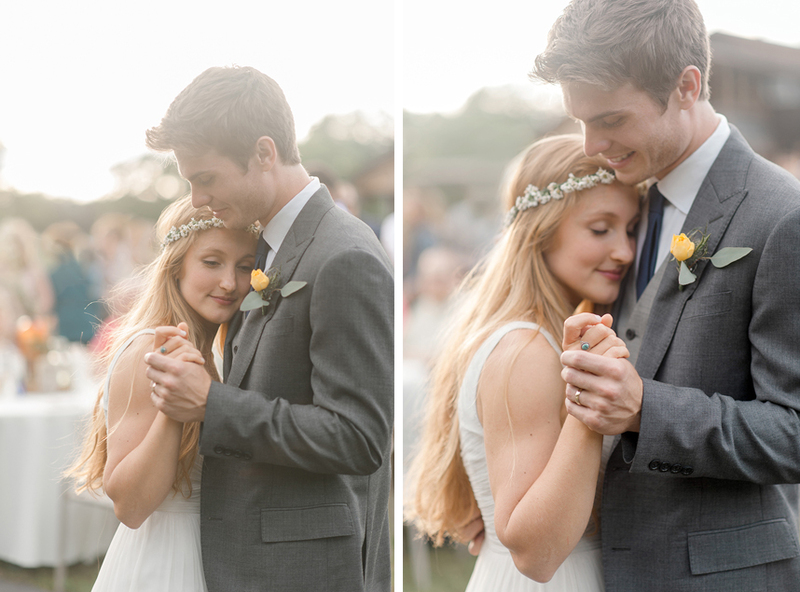 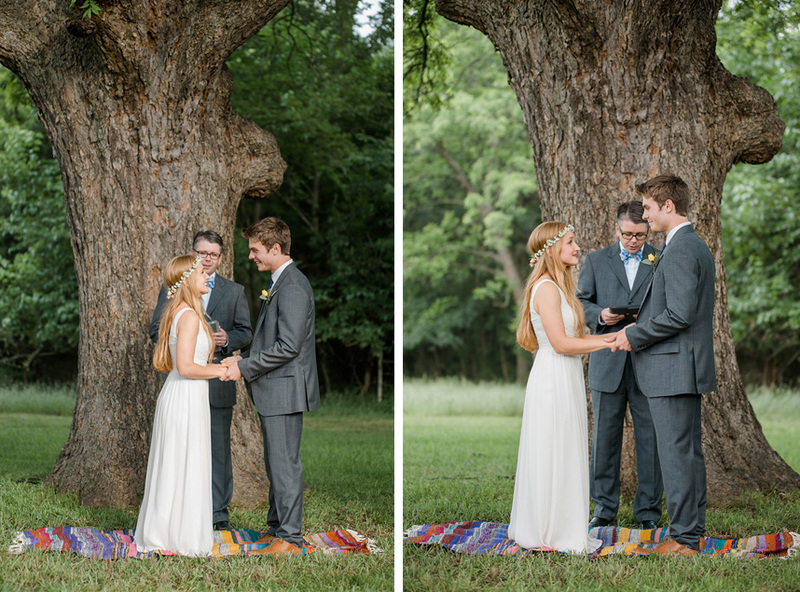 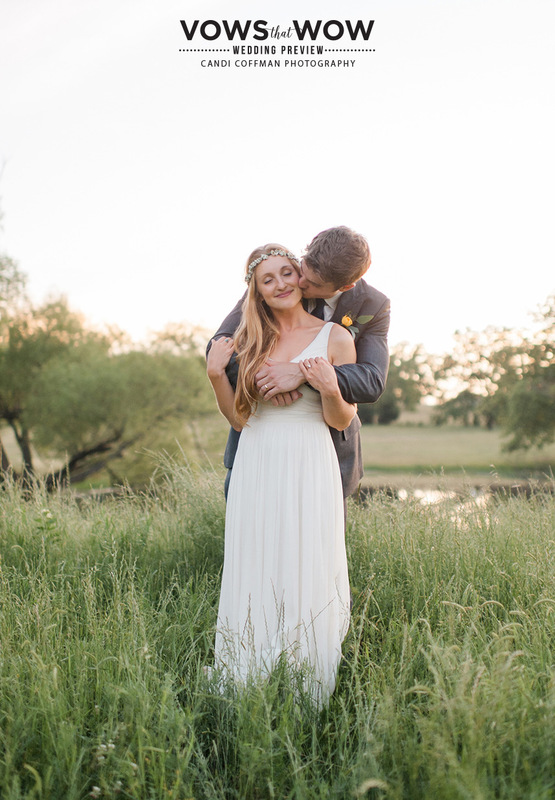 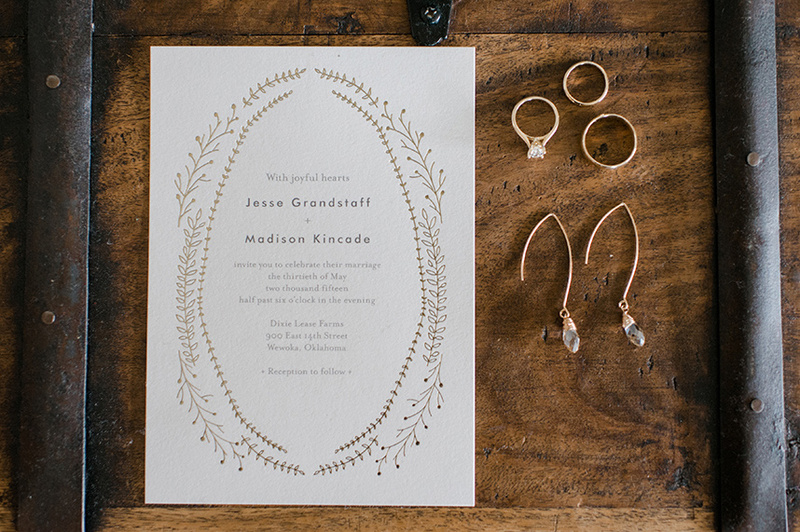 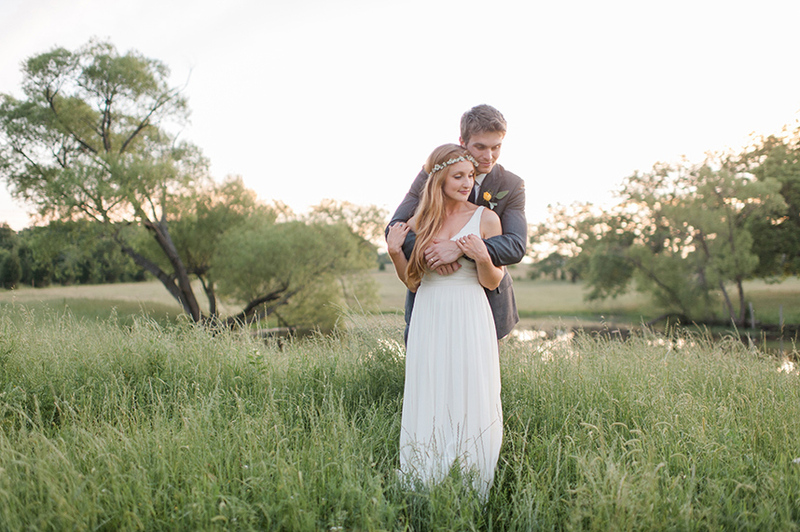 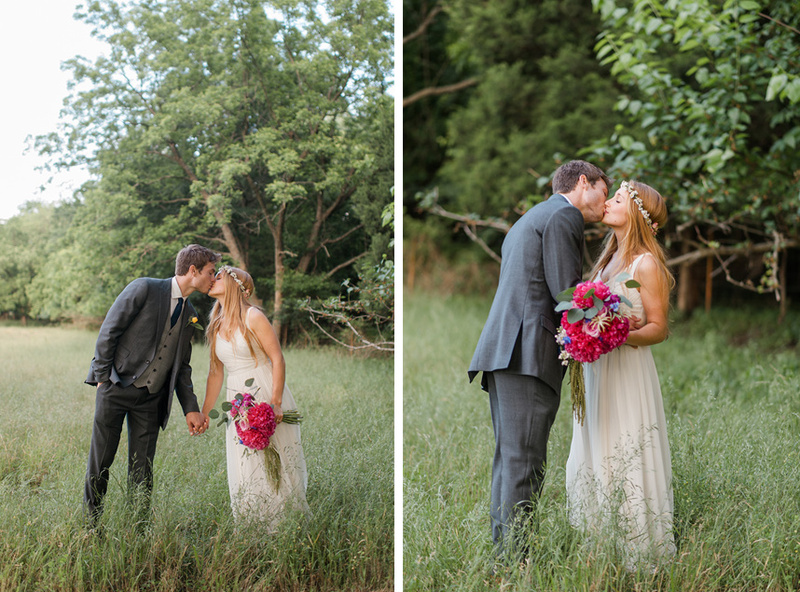 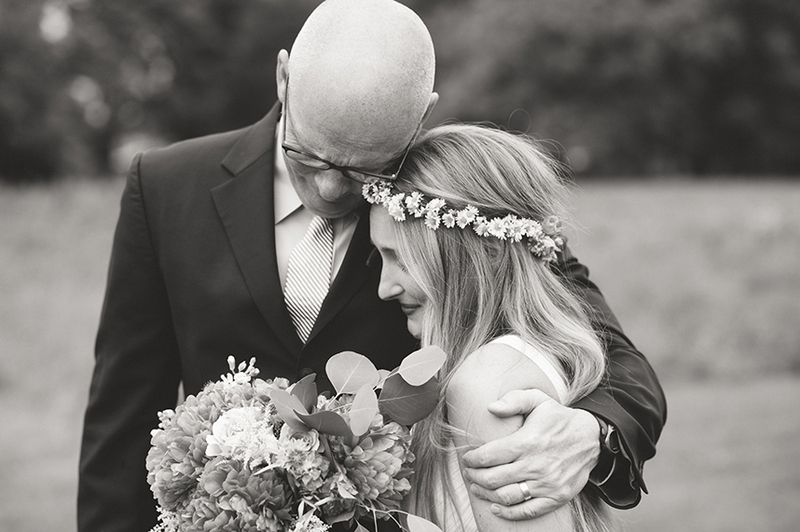 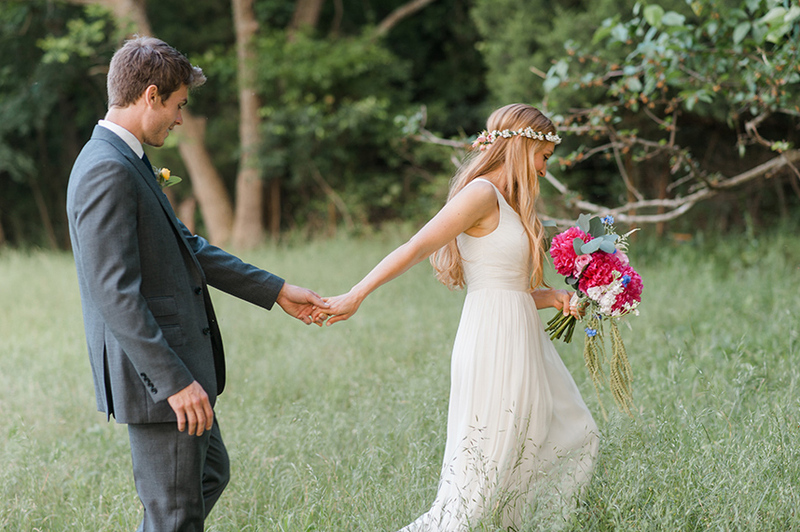 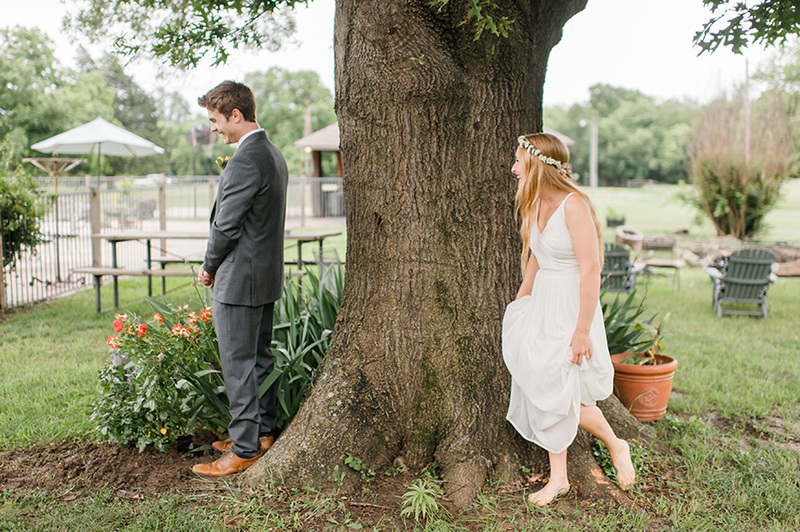 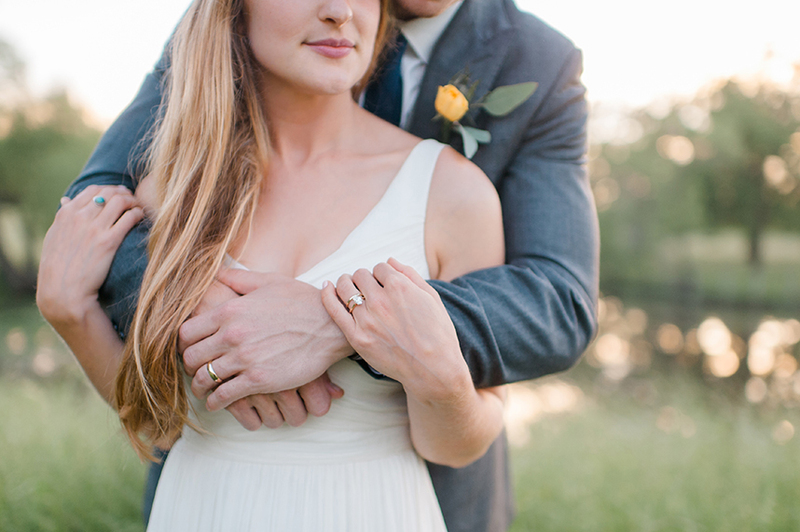 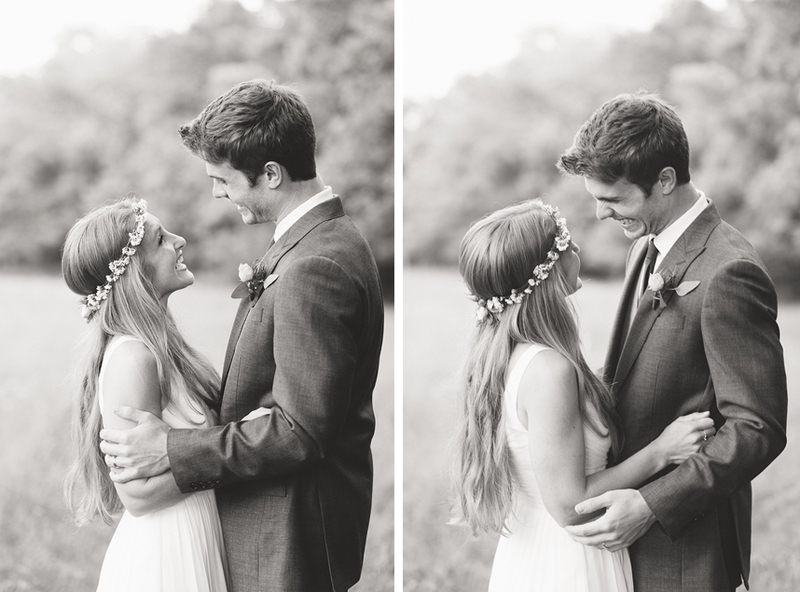 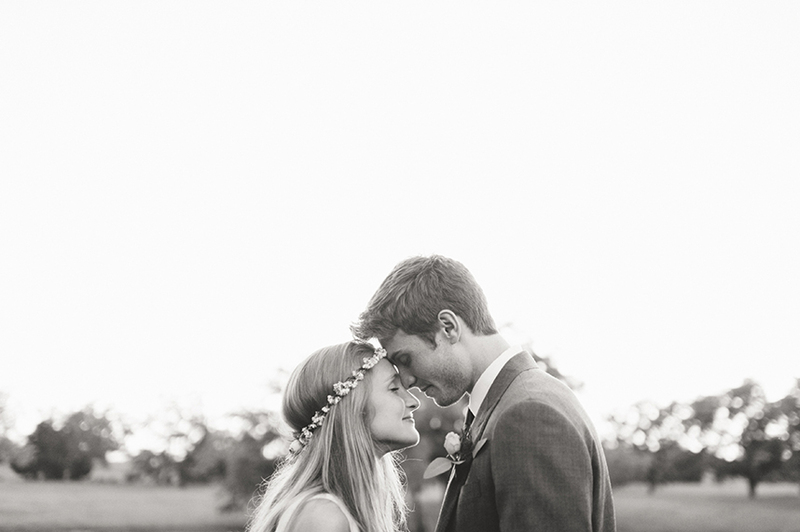 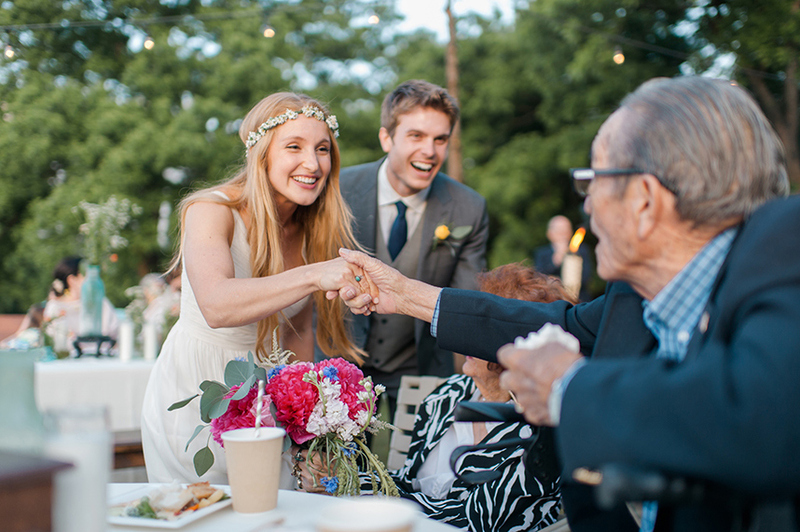 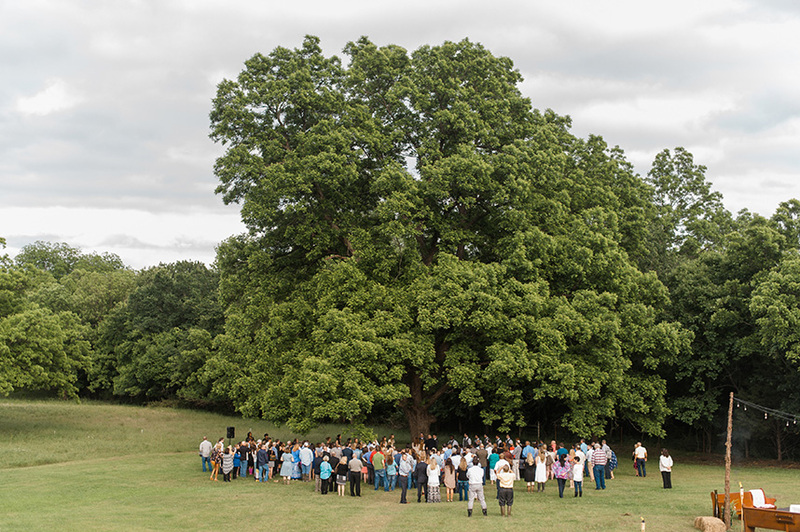 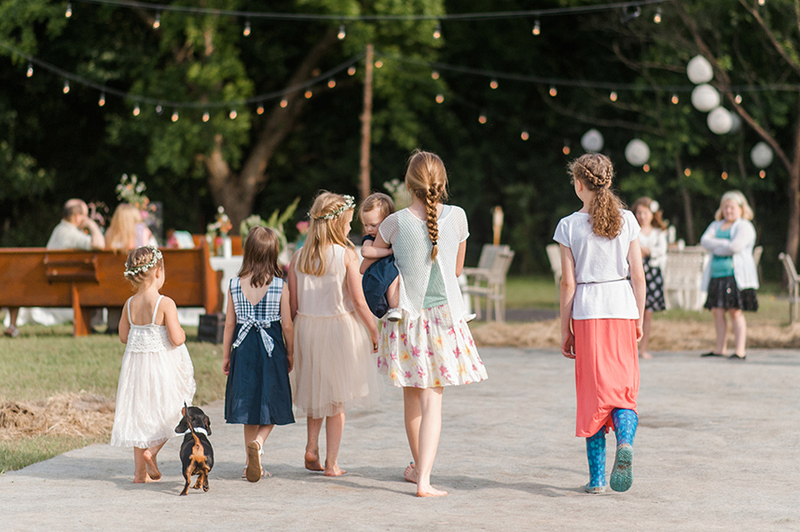 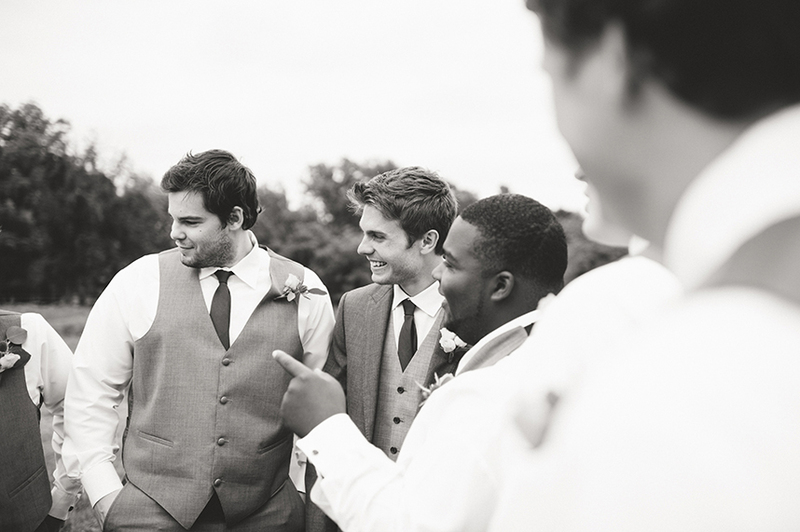 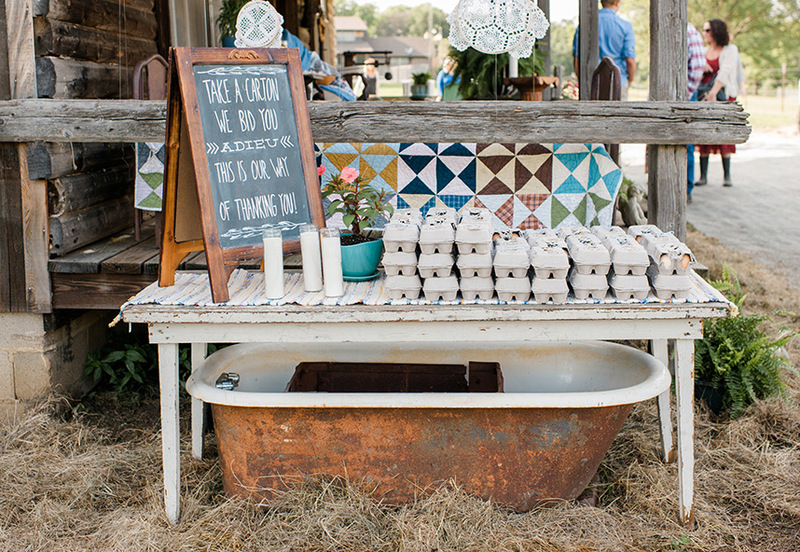 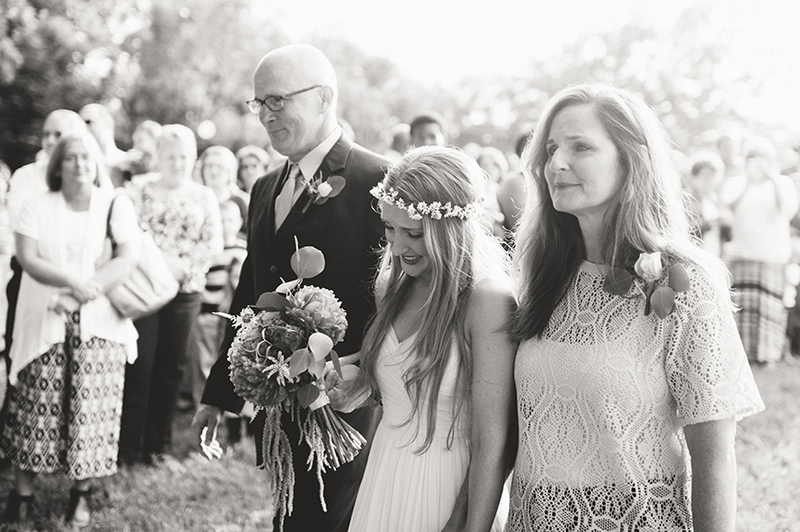 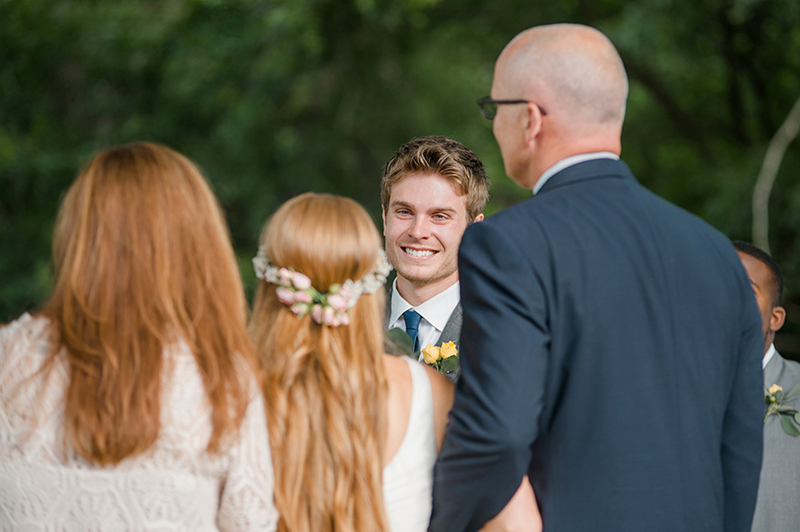 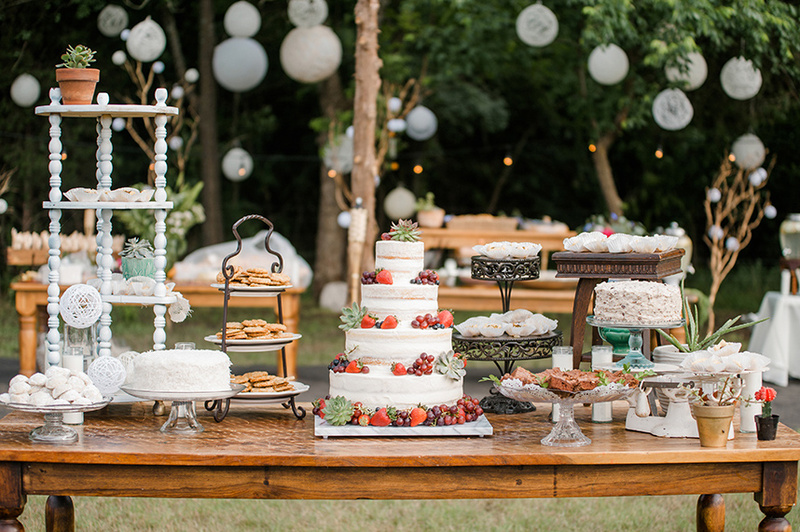 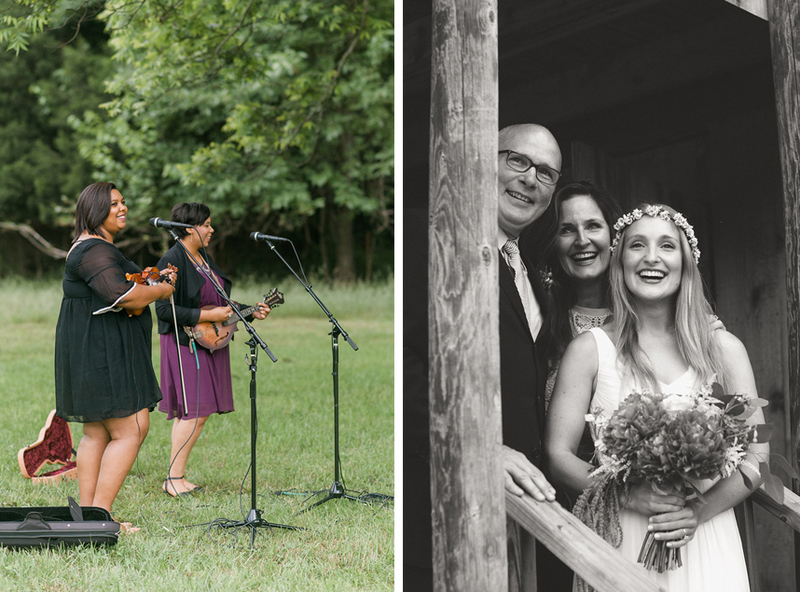 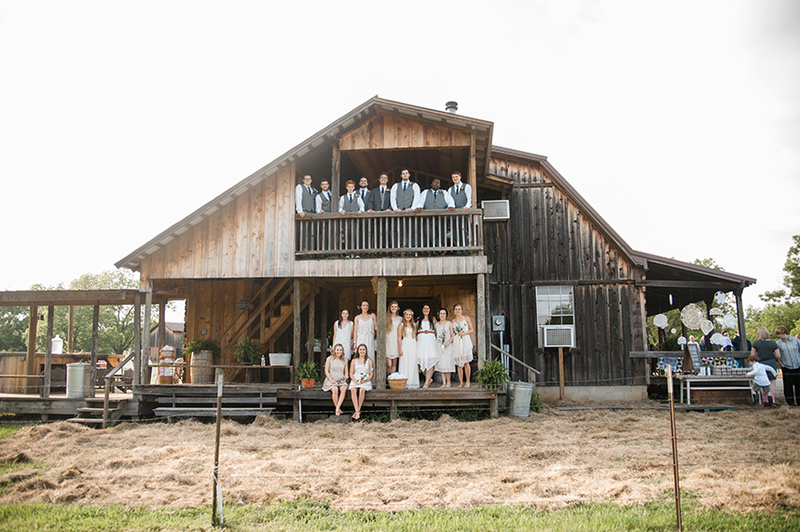 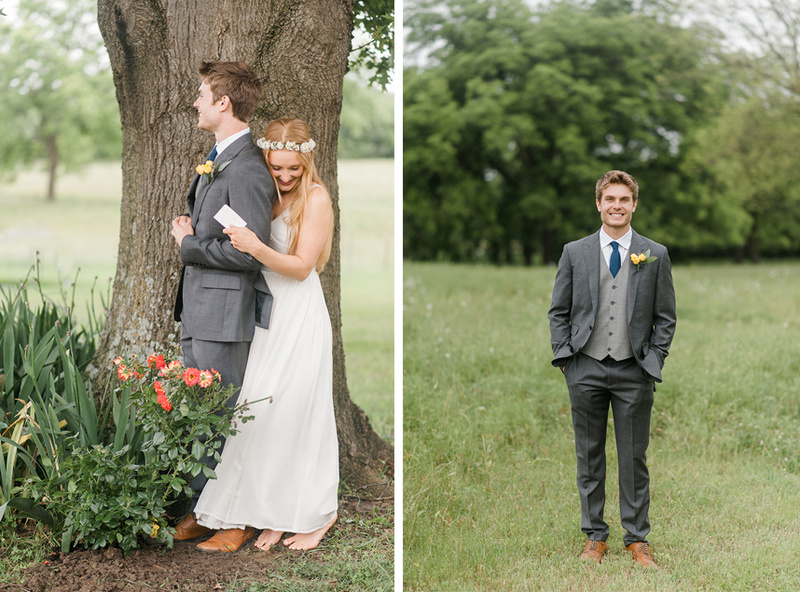 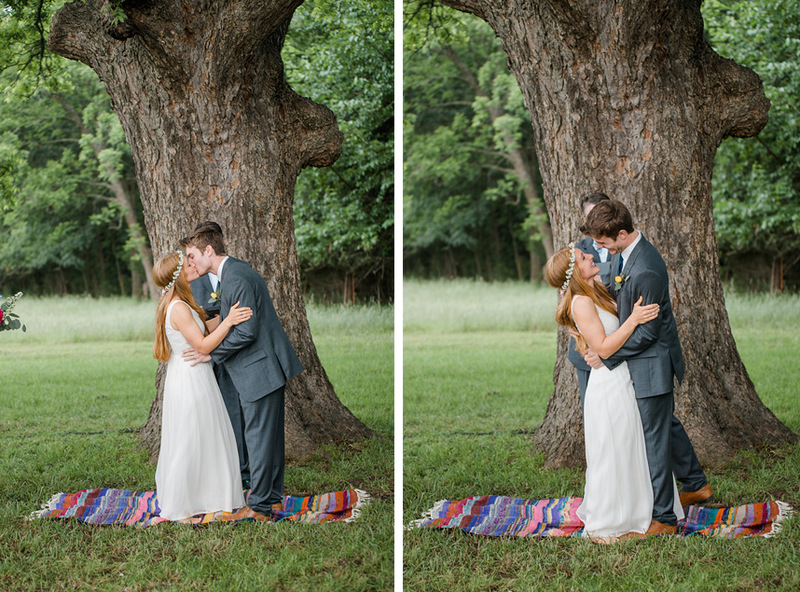 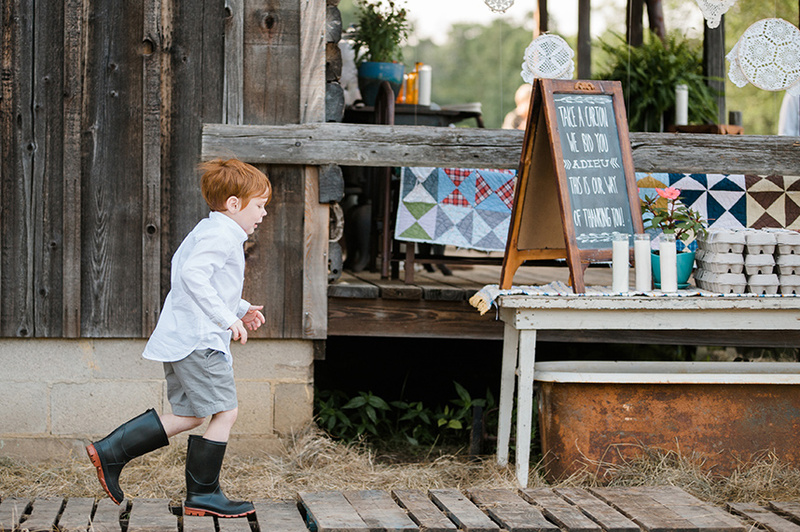 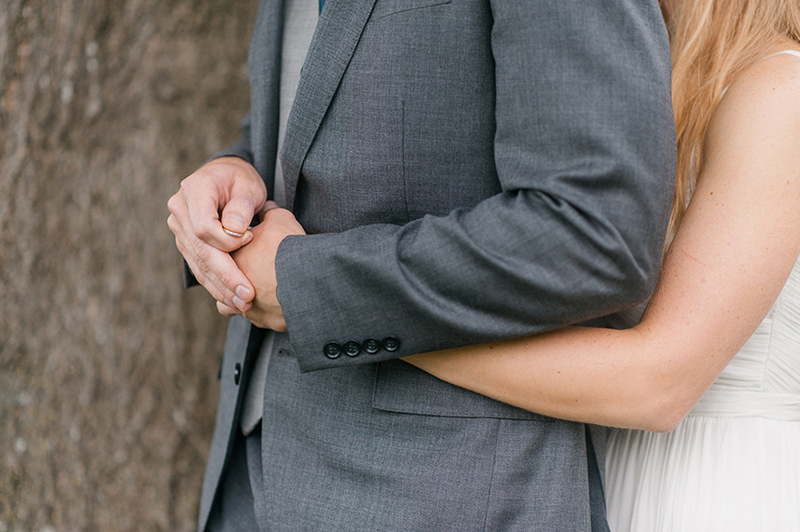 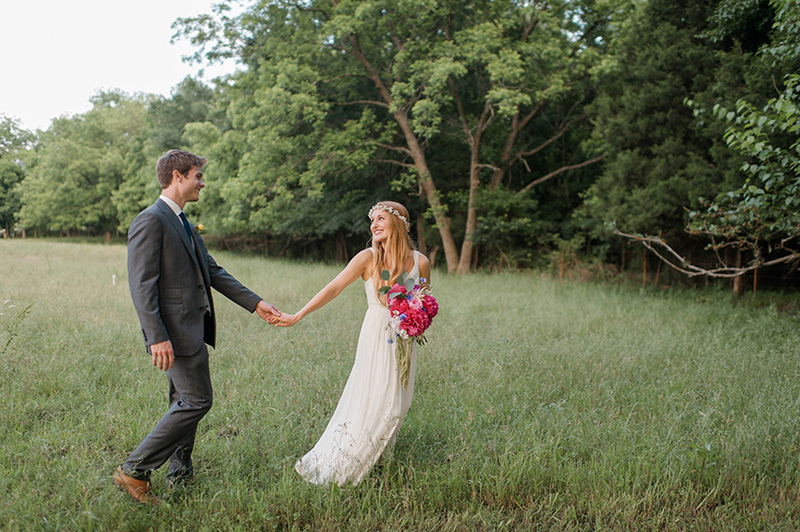 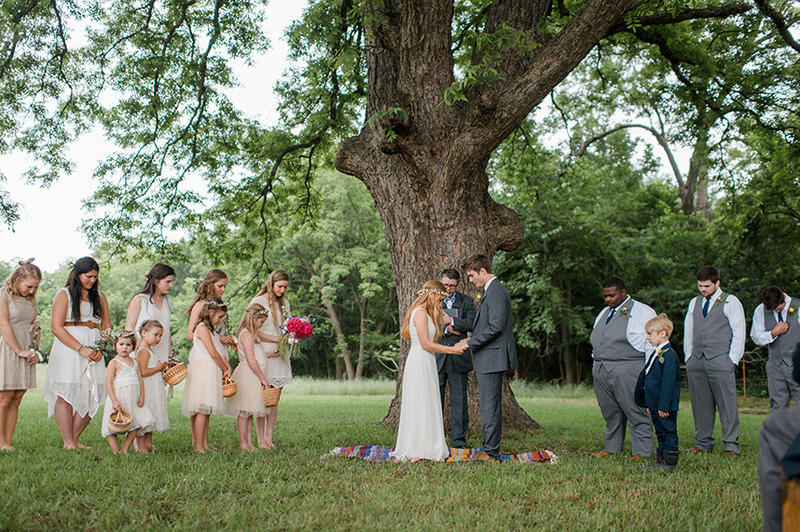 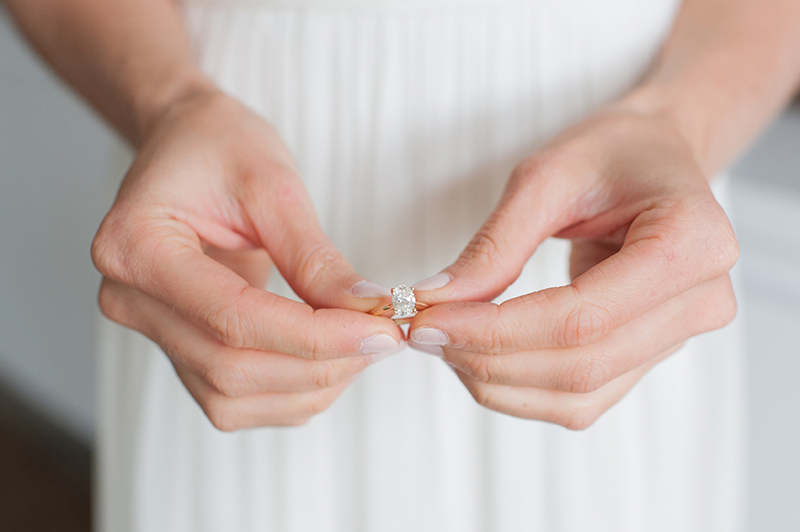 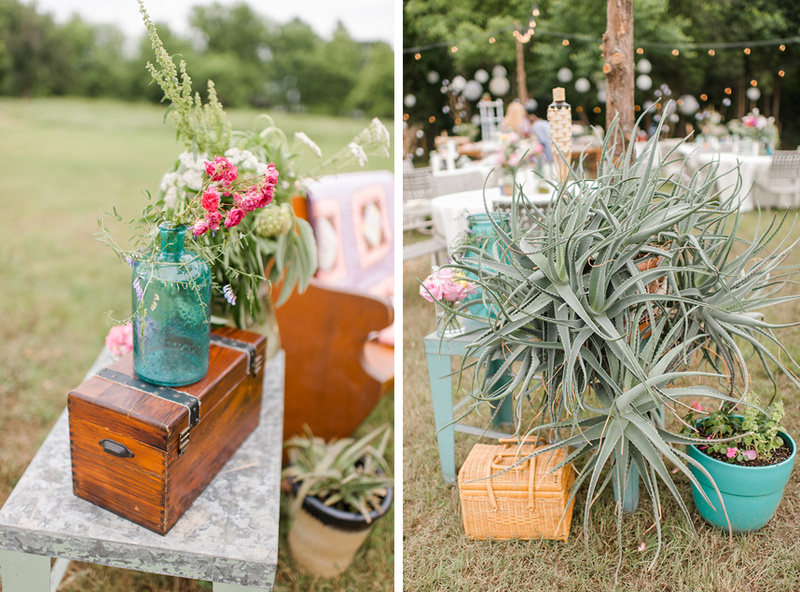 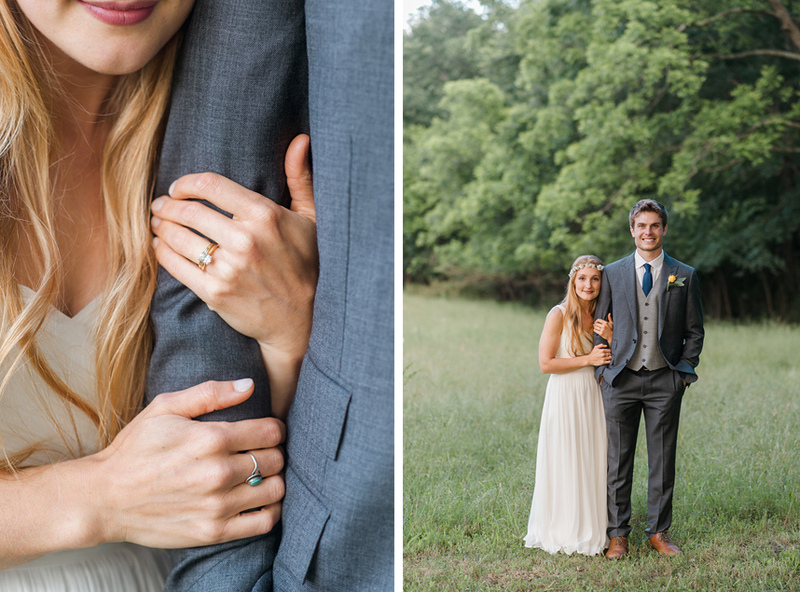 We are still swooning over this heirloom bohemian outdoor wedding! 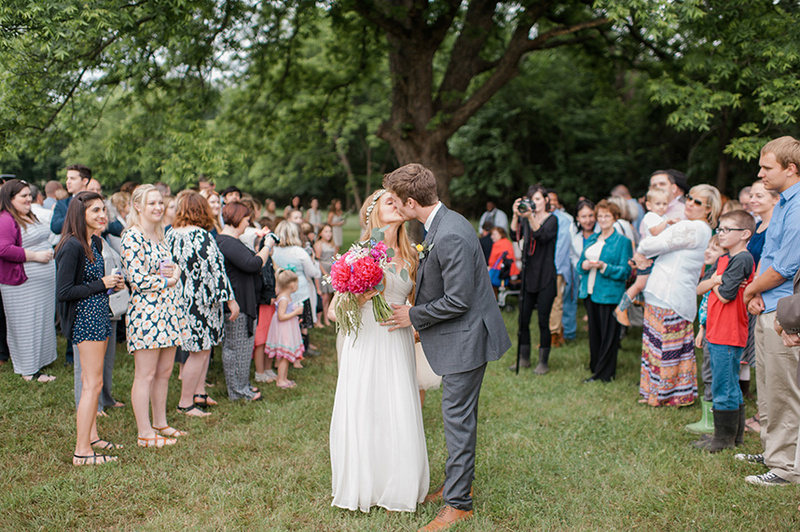 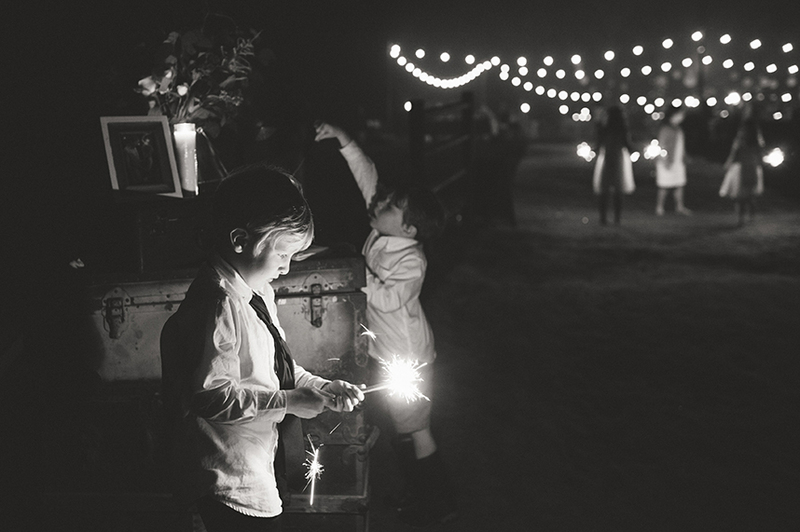 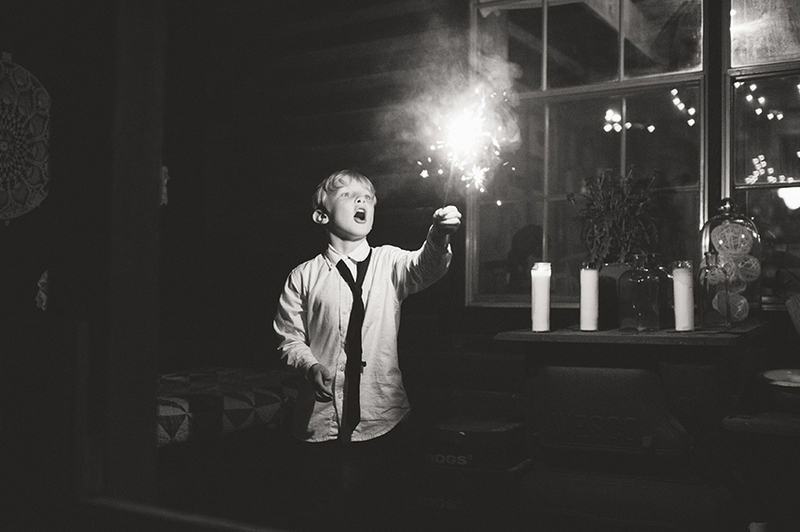 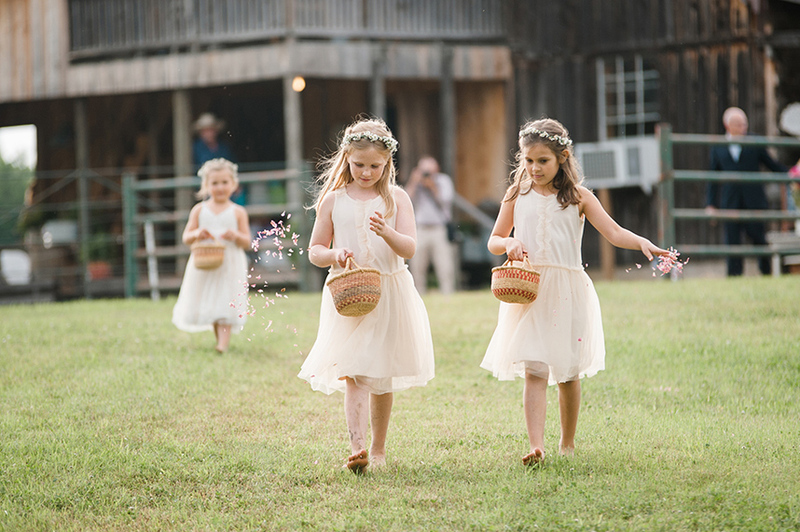 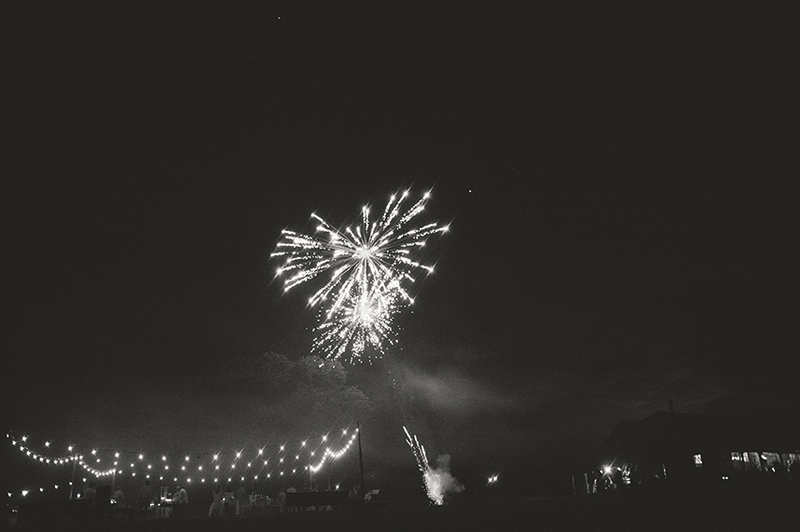 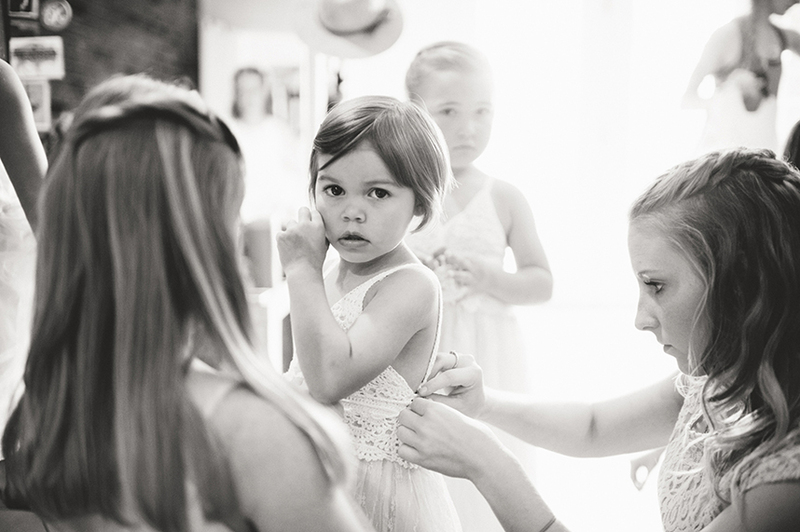 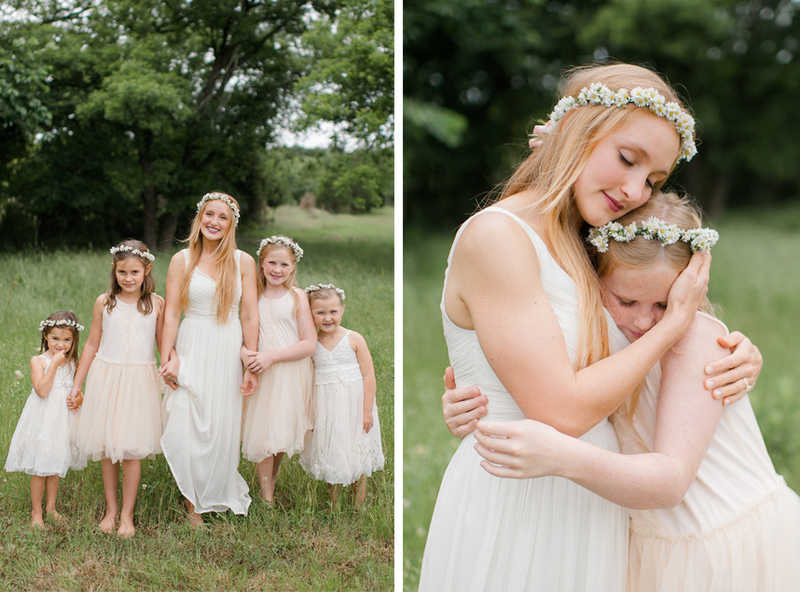 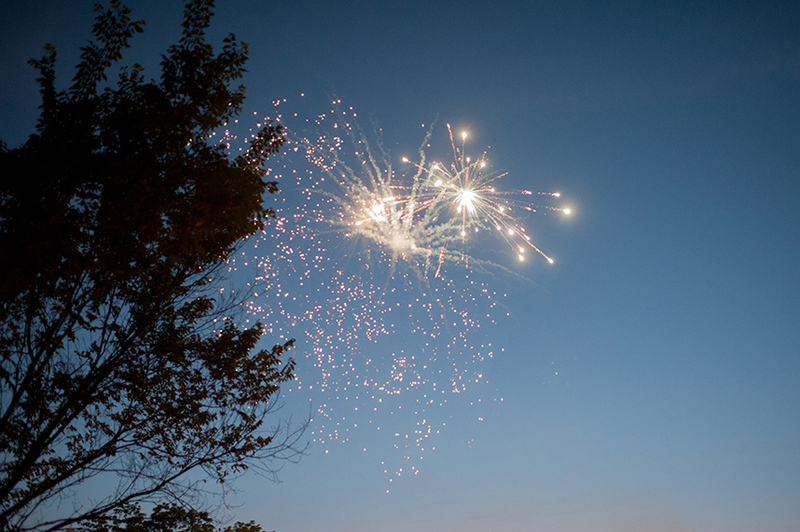 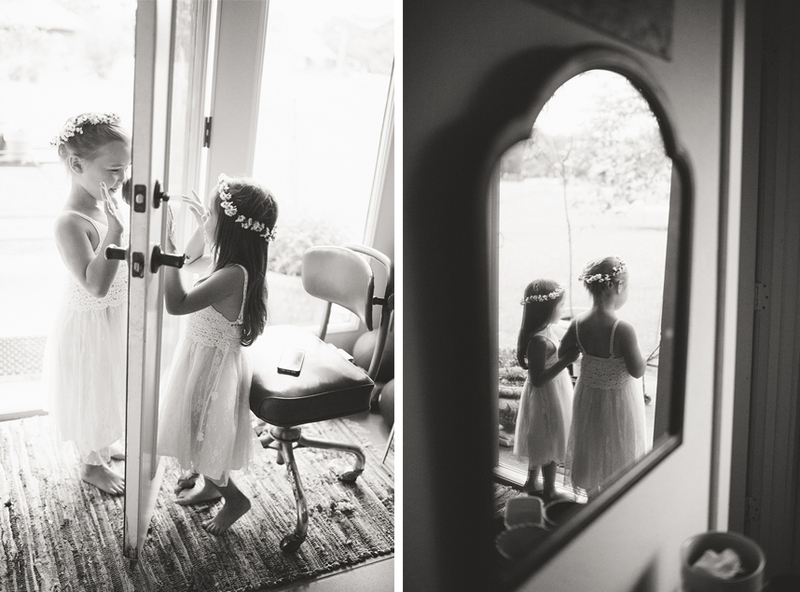 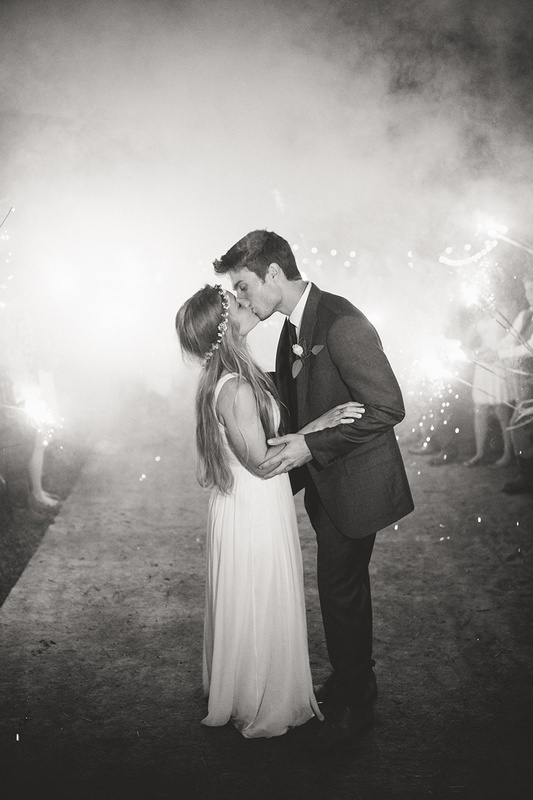 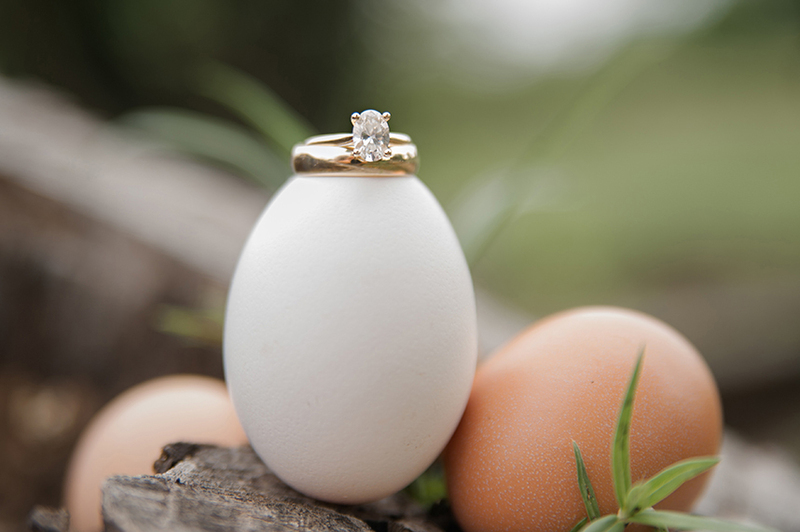 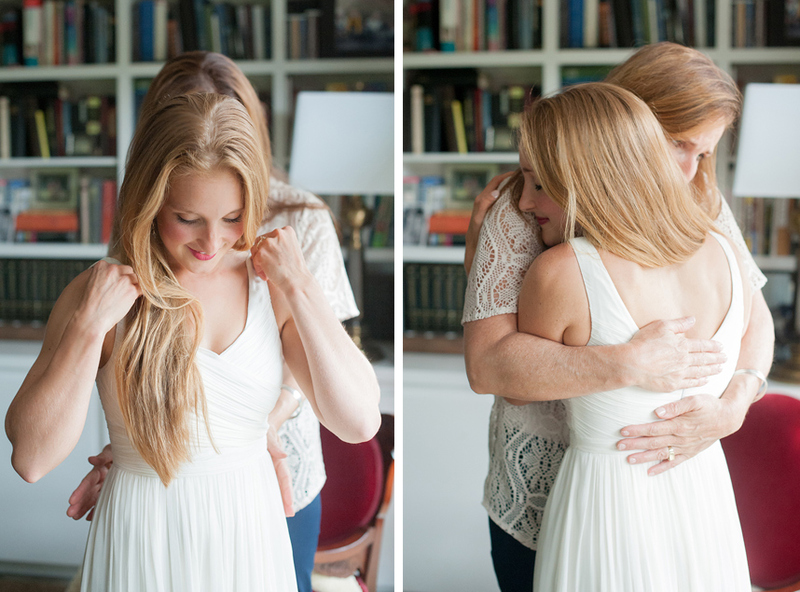 Candi Coffman Photography did a beautiful job at capturing this sweet celebration and all of it’s intimate moments. 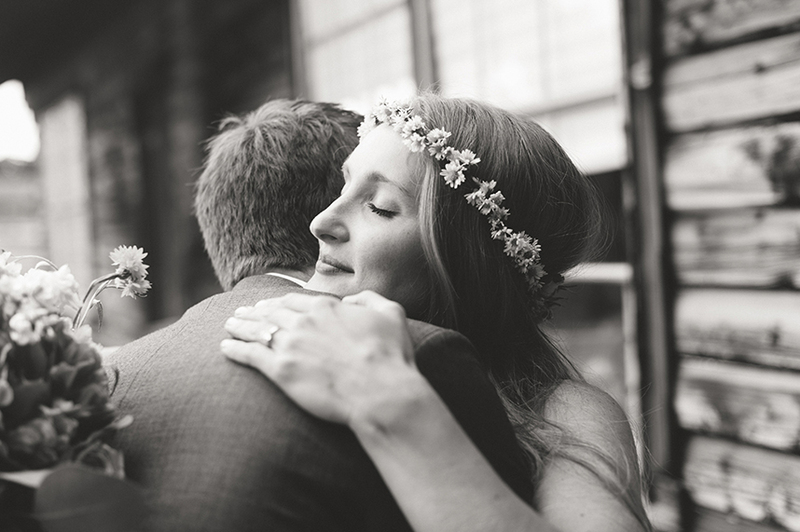 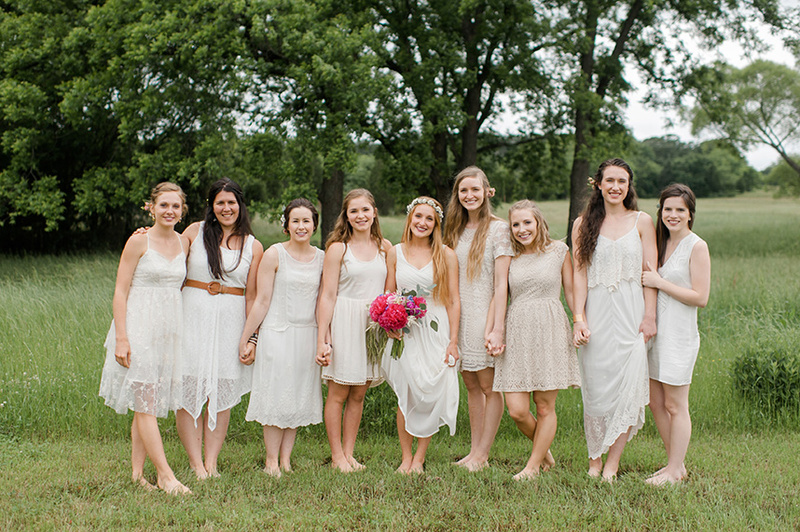 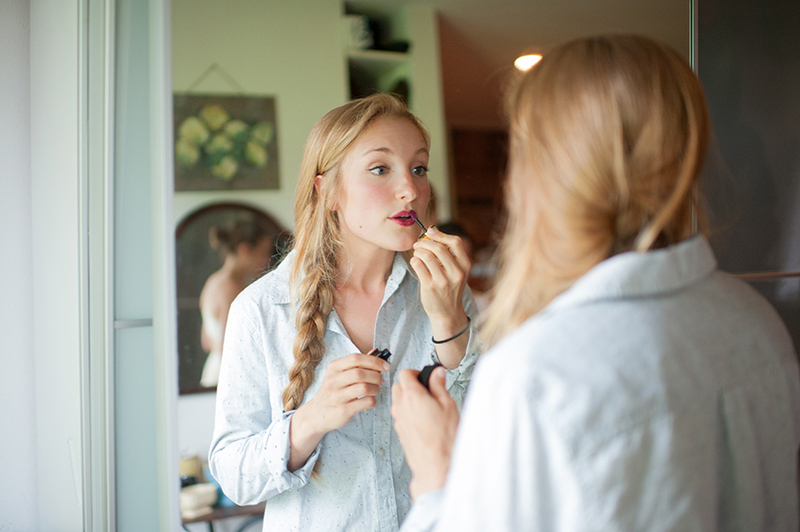 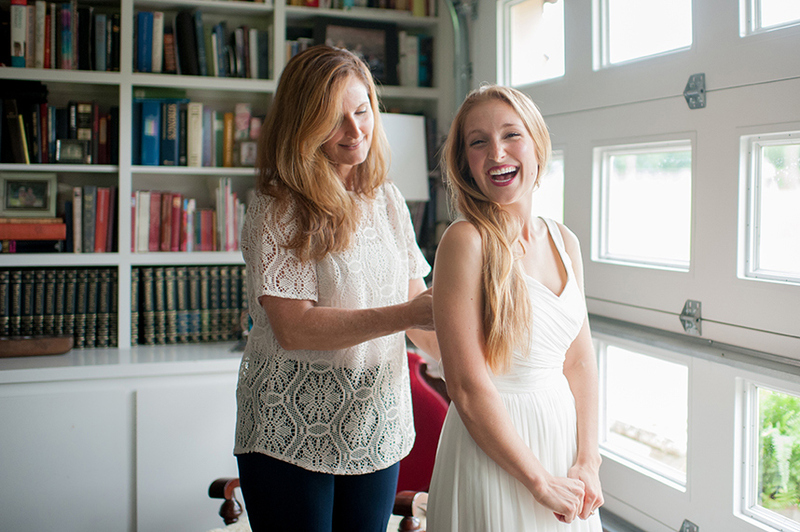 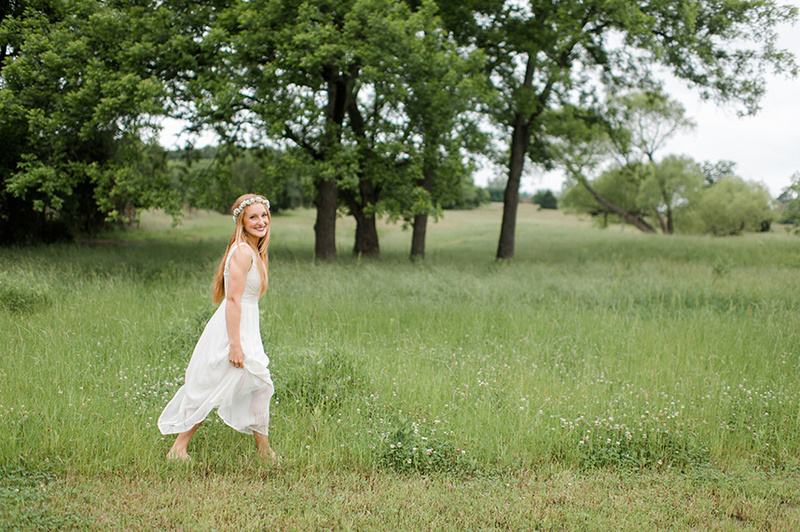 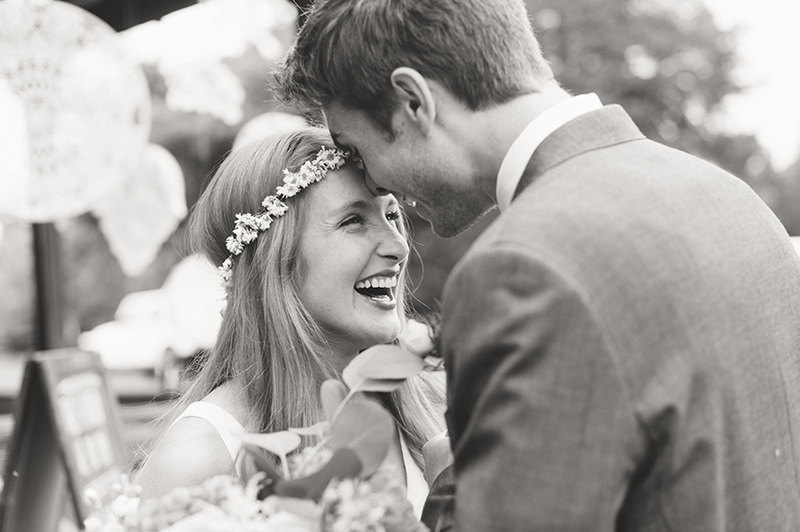 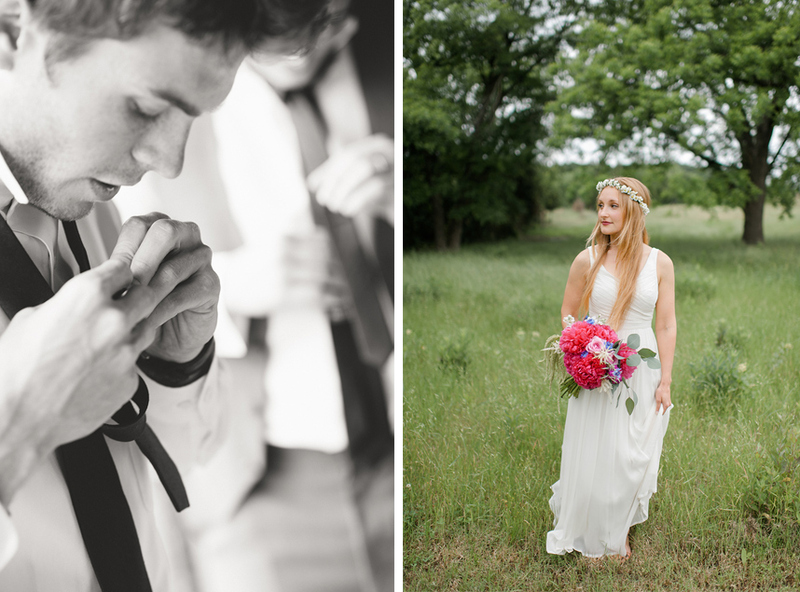 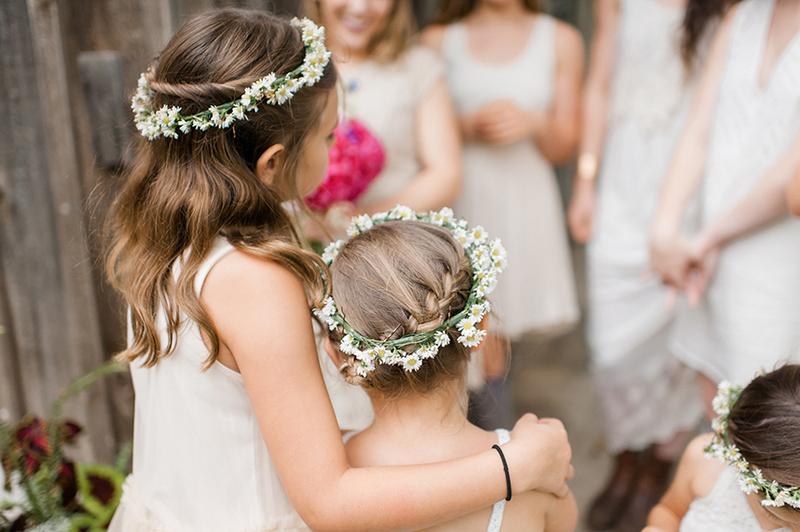 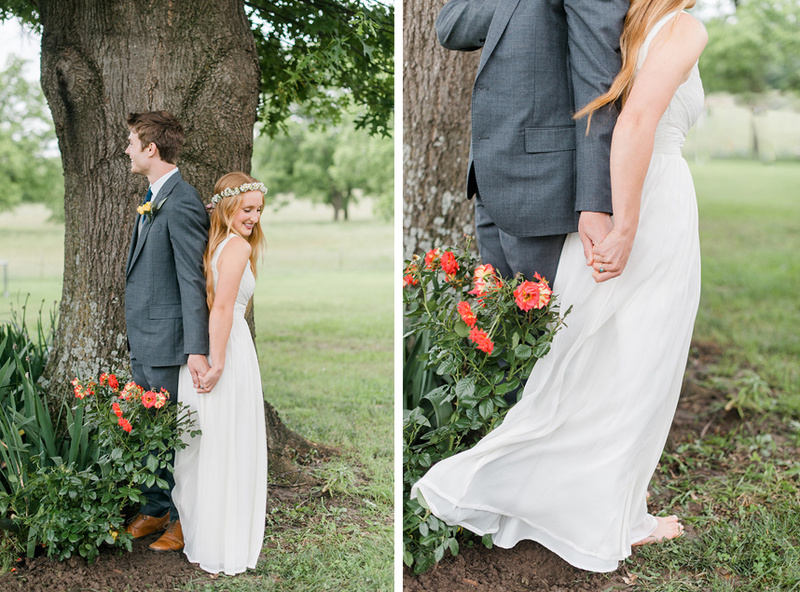 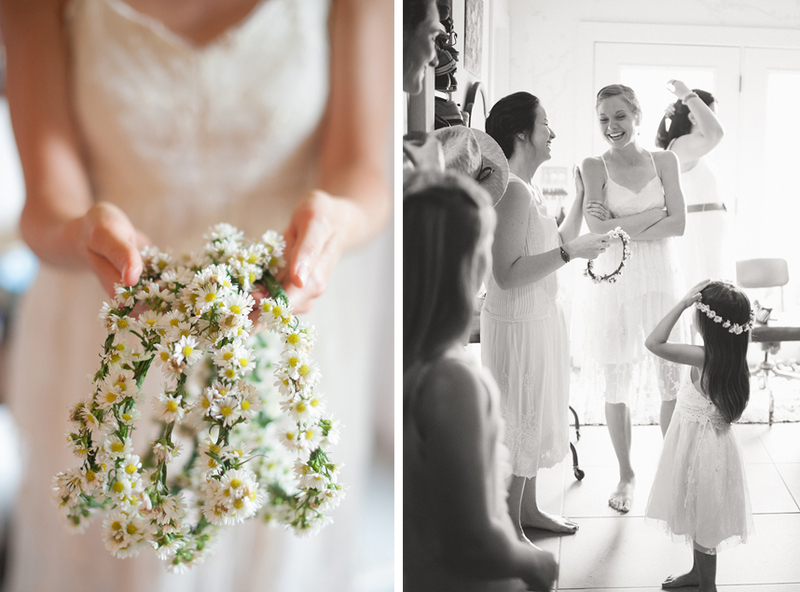 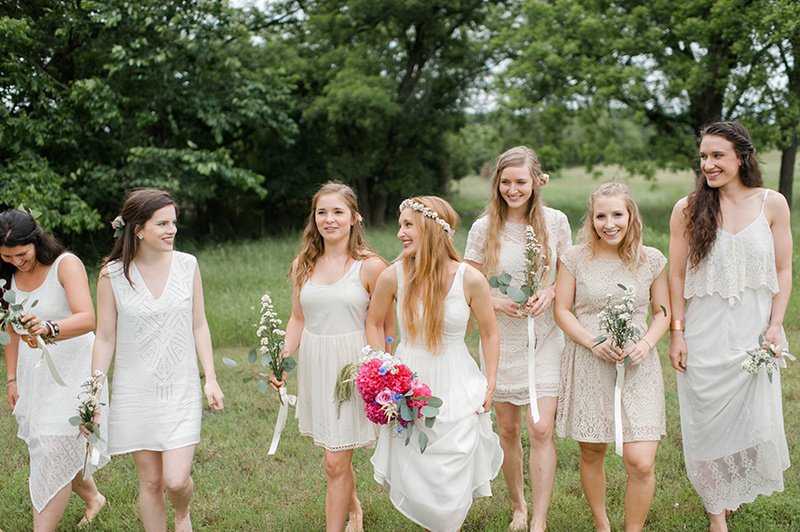 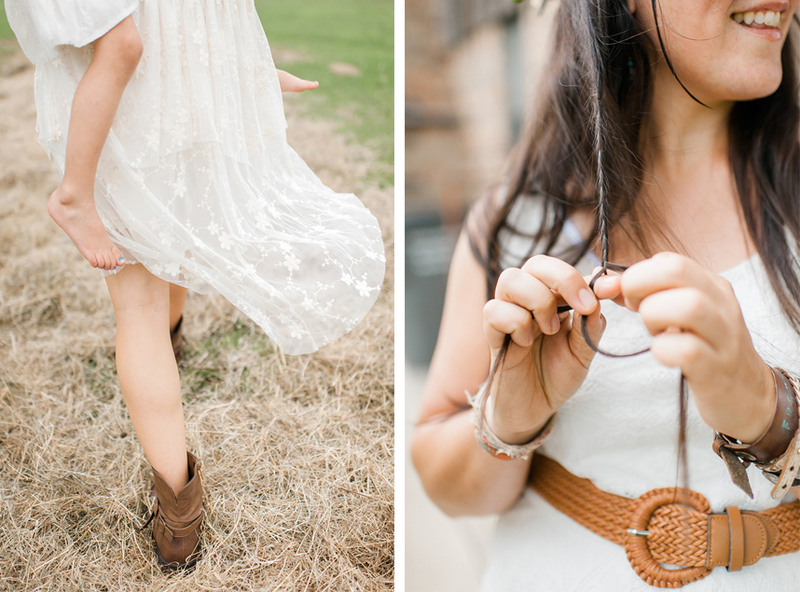 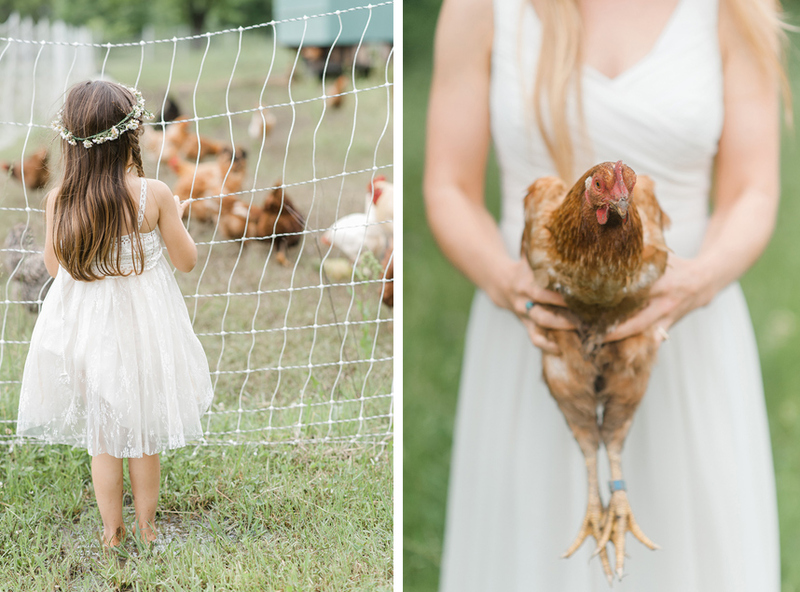 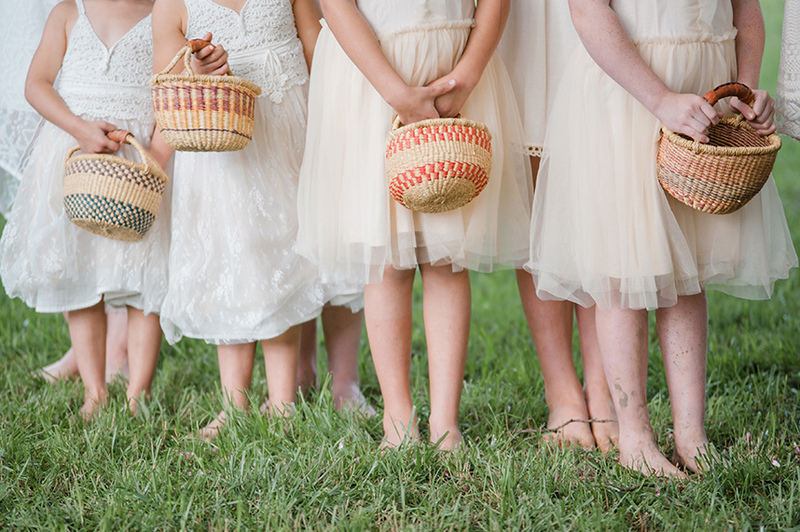 We truly love how she captured the energy of the day and this barefoot, bohemian bride’s vision. 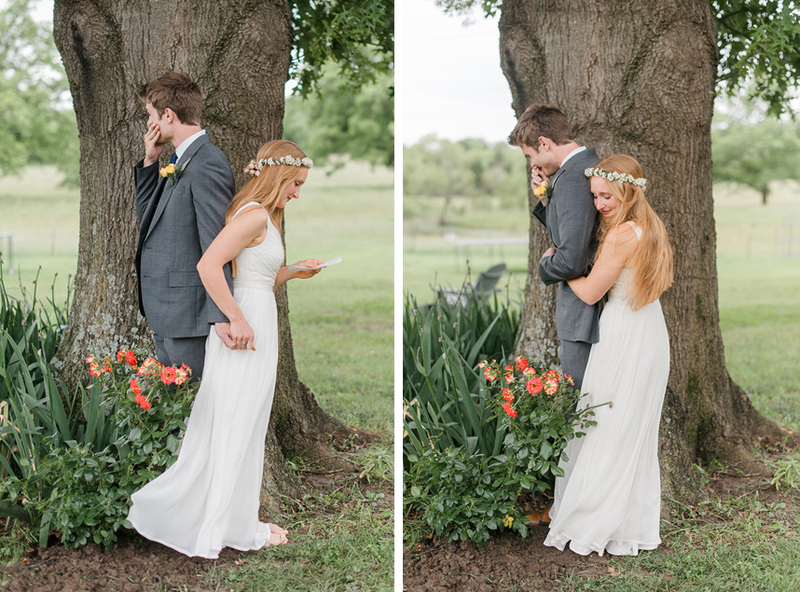 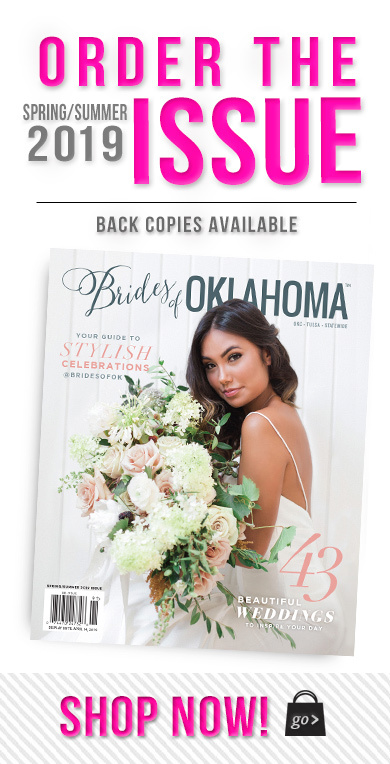 From the pops of color and texture in the florals to each personal touch and detail, we were oohing and awing! 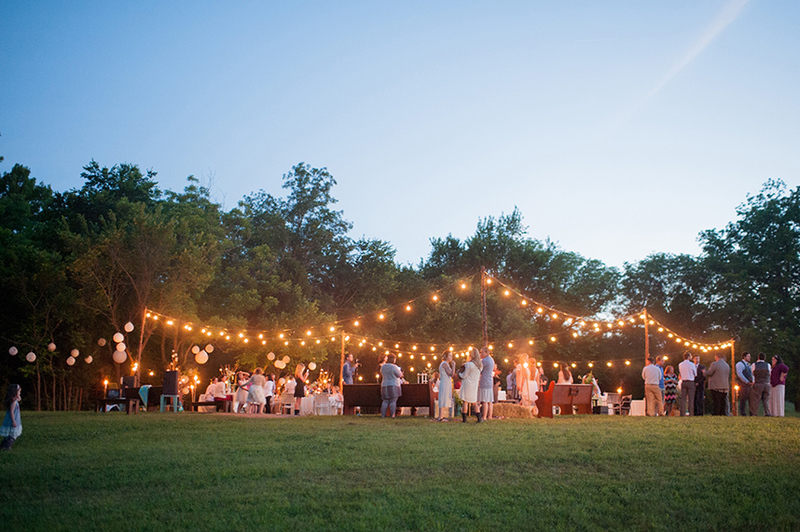 The cafe lighting in the outdoor setting was the perfect touch and perfect for dancing the night away with all of their loved ones. 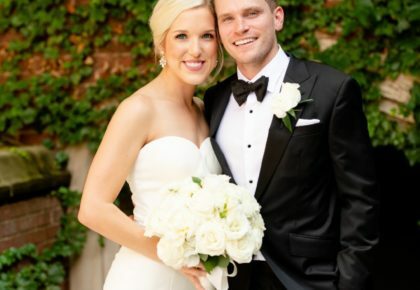 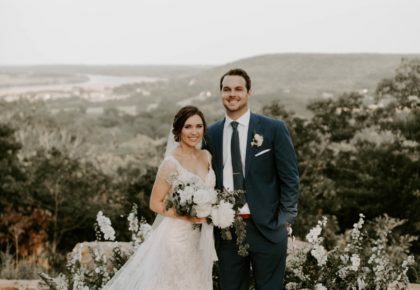 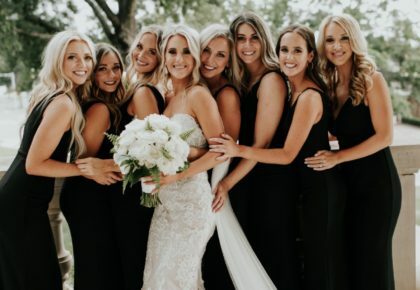 Cheers to Madison and Jesse!